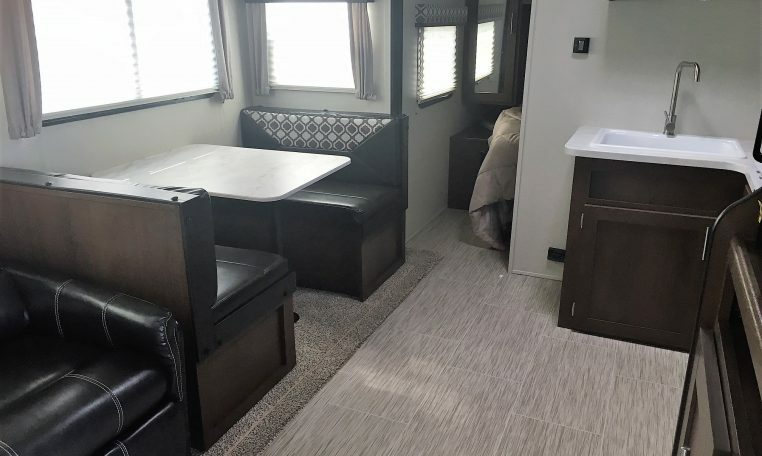 Spacious with Lots of Storage! 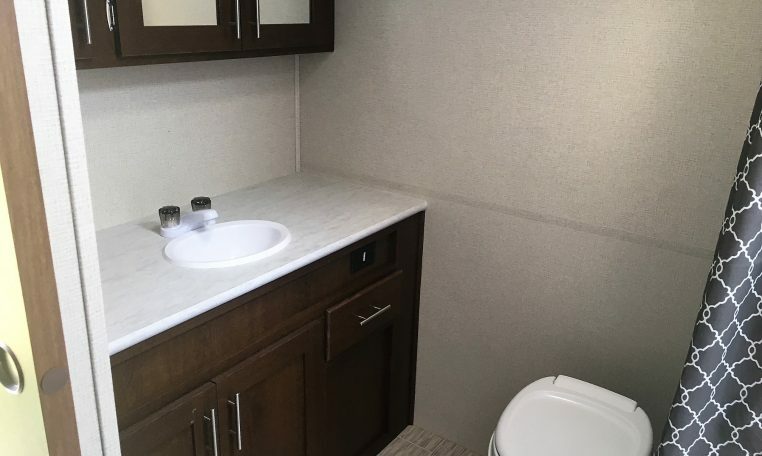 Big Bathroom! 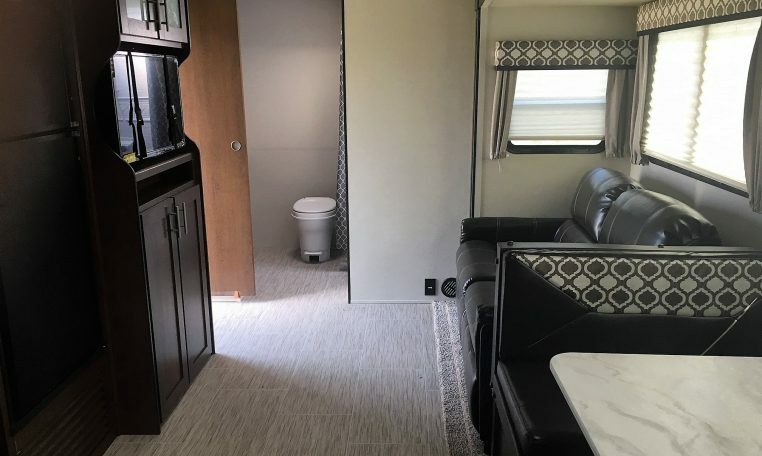 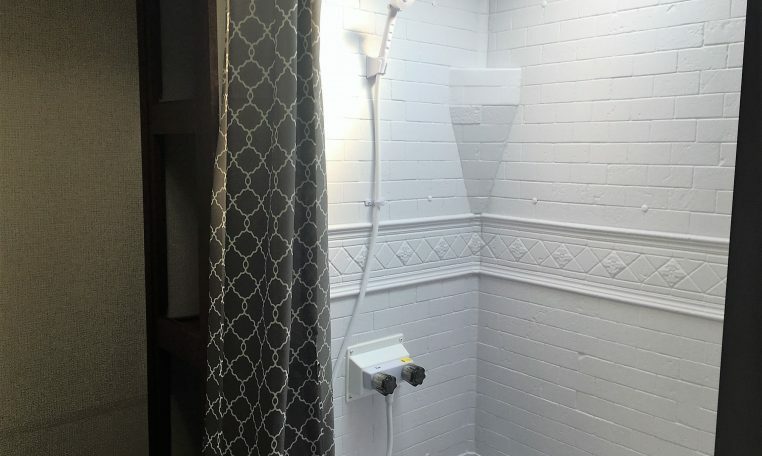 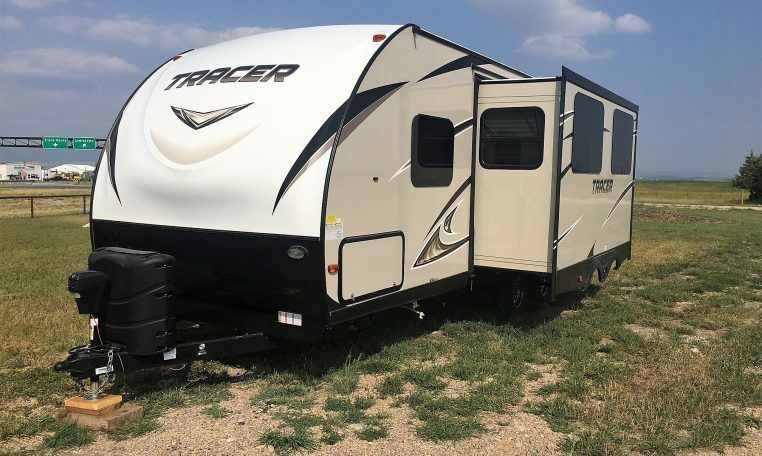 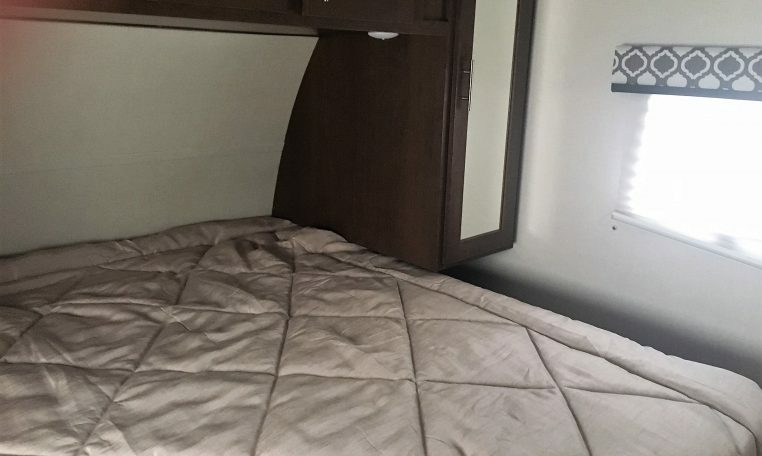 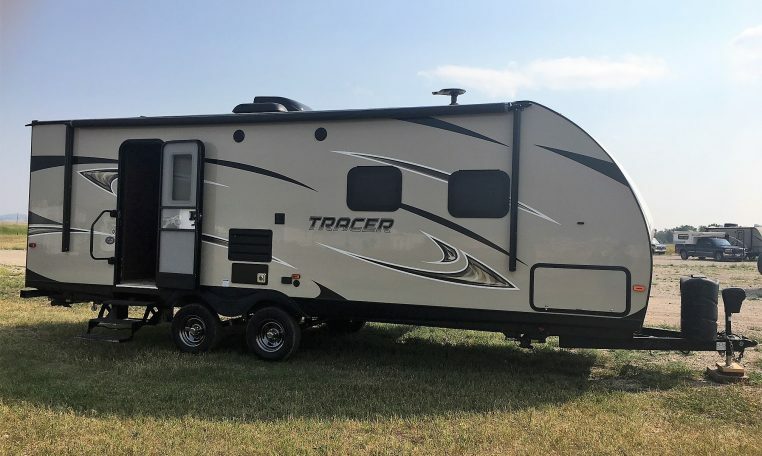 This camper is spacious with lots of room to move, has lots of storage options as well as a large bathroom with multiple places to store your personal items. 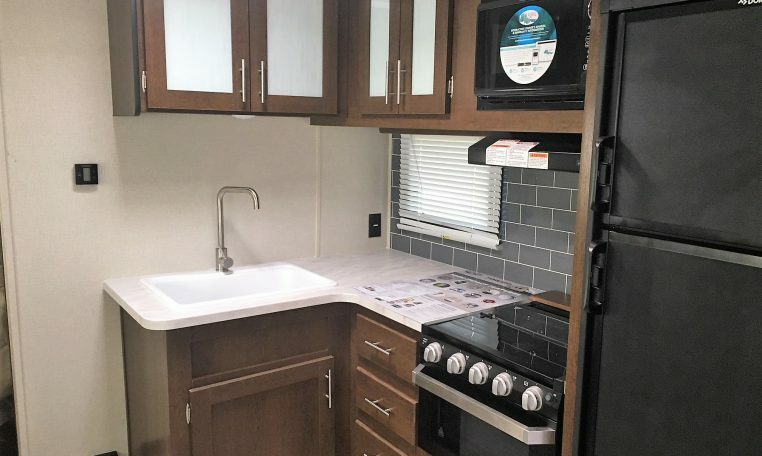 Other features include large 2-door refrigerator, double bowl sink with cover, solid wood core cherry finish cabinetry, AM/FM/DVD/CD Stereo, large oven, high capacity water pump and gas furnace, residential pleated shades, J-spout kitchen facet, seamless counter tops and tile back splash, universal docking station, outside speakers, tinted safety glass windows, outside shower, extended drip spouts, 24″ LED TV, Evergreen foam queen mattress.